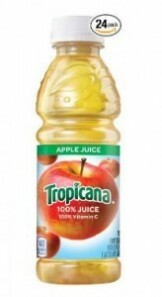 Prime Members: Tropicana Apple Juice, 10 Oz (Pack of 24) Only $13.68! Amazon: Pringles Sour Cream and Onion Super Stack 5.96 Oz (Pack of 14) Only $12.60! 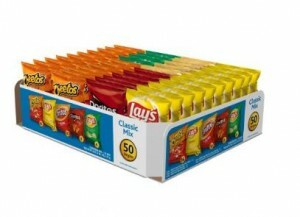 Amazon: Frito Lay Classic Mix Variety Pack (50 Count) Only $19.28 for TWO Packs! Amazon: CLIF CRUNCH Granola Bars, Peanut Butter (5 Two-Bar Pouches) Only $3.75! 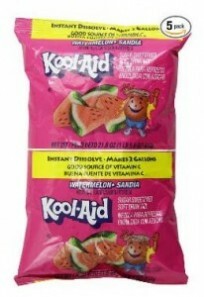 Amazon: Kool-Aid Watermelon Drink Mix (Pack of 5) Only $4.86! 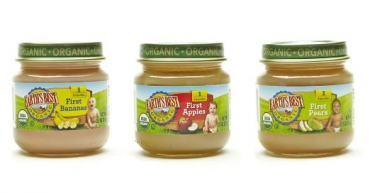 Earth’s Best Organic Baby Food Only $0.56 A Jar Shipped For Amazon Prime Members! 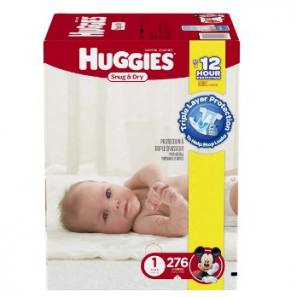 Amazon: Save an Extra 15% Off Huggies Little Snugglers Diapers – STOCK UP PRICES! 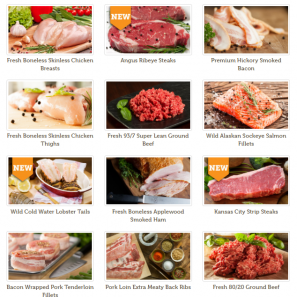 Zaycon Foods: Extra 12% Off – ENDS TONIGHT (9/30)! 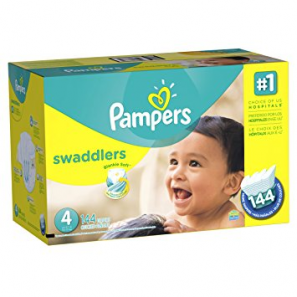 Pampers Swaddlers Diapers Economy Pack (Size 4) 144 Count Only $24.47 Shipped!